On 22nd November, the Chancellor of the Exchequer, Philip Hammond, announced his 2017 Autumn Budget statement to the House of Commons. The release of the budget is usually greeted with a degree of trepidation as big institutions and individuals respond to the inevitable changes. We know Brexit preparations (building new trade relationships and amending existing processes) will put a strain on the economy and lead to a general tightening of belts. At gpfm, our sole objective is to help our clients flourish financially – be that in business or at home. To help you make sense of the 2017 Autumn Statement, we’ve distilled how the consequences of the budget will affect three main areas. It was announced that the pension lifetime allowance has been increased by 3%. What does this mean for you? Currently it is possible to hold up to £1 million in pension savings, but from April 2018, this will rise to £1,030,000. The state pension is also due to go up, rising from £159.55 a week to £164.35. This year already saw welcome changes to inheritance tax rules. From April 6th, 2017 (the start of the 2017/18 tax year), you can now claim a further £100,000 tax-free on your family home. This can be used against the value of your property, if you wind up leaving it to your children or grandchildren. 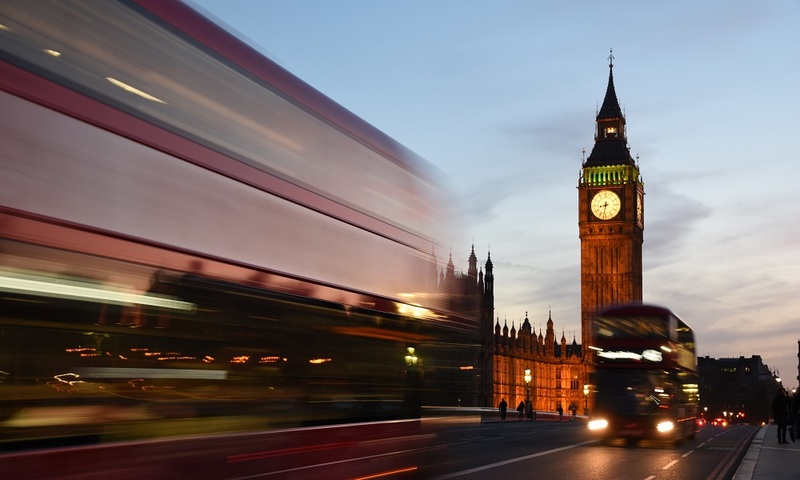 Philip Hammond’s budget indicates that British businesses and Venture Capital Trusts (VCTs) will be further supported in an effort to bolster the economy. gpfm are a Chartered firm of financial planners well equipped with expert knowledge and know-how on how to navigate the retirement, inheritance, tax, and investment landscape. For full investment advice contact a gpfm team member today.